How do you get a 100,000 kids to learn your moves and dance in your music video at no charge? 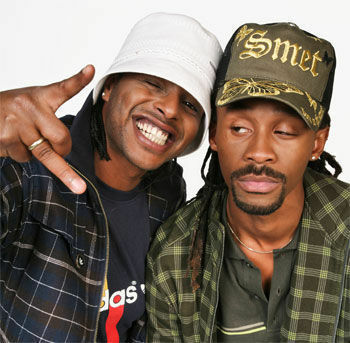 You’re Madcon, and you perform throughout Europe where hip hop brings countries together. Their hit “Beggin'” was big in the States last year, but doesn’t compared to “Glow” which is being performed at festivals all over Europe this summer. Take a tour of your favorite European streets with this video. Any travel music videos you want to share? Let us know.